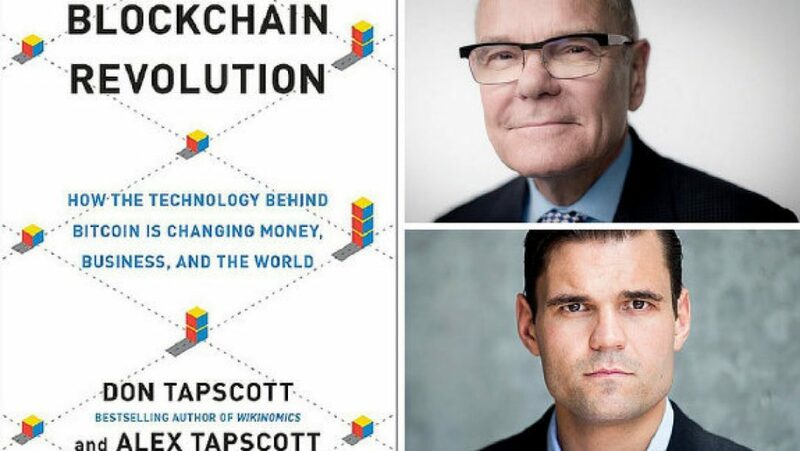 In an excerpt from their upcoming book, Blockchain Revolution: How the Technology Behind Bitcoin is Changing Money, Business and the World, Don Tapscott, the bestselling author of Wikinomics, and his son Alex Tapscott, explain why blockchain technology — an open, distributed, global platform — will fundamentally change what we can achieve online, how we do it, and who can participate. It appears that once again, the technological genie has been unleashed from its bottle. Summoned by an unknown person or persons with unclear motives, at an uncertain time in history, the genie is now at our service for another kick at the can—to transform the economic power grid and the old order of human affairs for the better. If we will it.